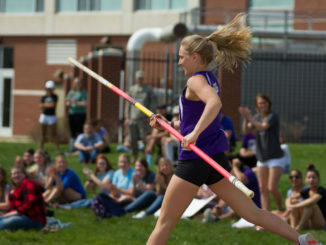 Truman State University received a recommendation to be funded at the same level as fiscal year 2019. Missouri Gov. Mike Parson has made his budget recommendations for the fiscal year 2020 to allocate funds to universities and colleges across Missouri. 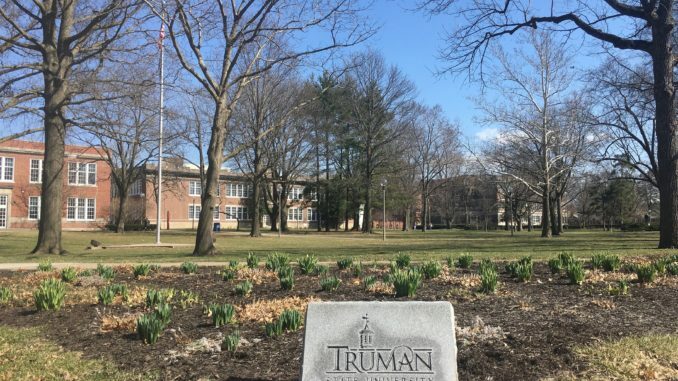 University President Sue Thomas said Truman submitted two MoExcels workforce development grant proposals, and both of the requests were for funding by the governor. Thomas said there was a proposal to get $2 million for repairs. She said the money is necessary as Truman works to address pressing facility needs on campus. “With great uncertainty about state revenue, this fiscal year and our enrollment challenges, it is too early to predict our budget for next fiscal year,” Thomas said. Dave Rector, vice president for administration, finance and planning, said the exact value of state revenue is still up in the air. Rector said sales tax is up but income tax is down, and the federal tax code changes from last year will also ripple out to the states and could affect state taxes. Rector said the governor recommended level funding for all institutions, community colleges and four-year institutions. Rector said the biggest expense is people as the University pays for salaries and health care. He also said the budget will be tight next fiscal year. There is a category in the governor’s proposal that could give $2 million to campuses for repairs as a one-time allowance. However, Rector said it is likely the state legislature will modify that. Missouri Rep. Danny Busick said he agrees with many aspects of Parson’s budget and he thinks colleges are a great value to the state.